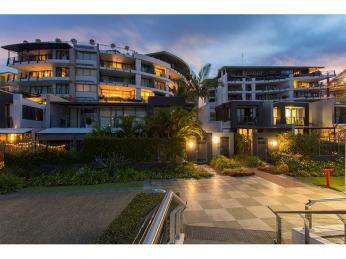 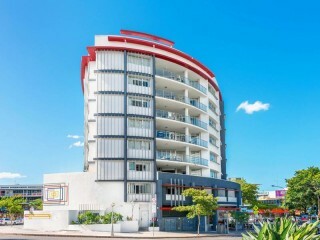 These upmarket apartments enjoy a central Brisbane location. 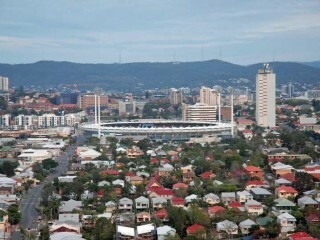 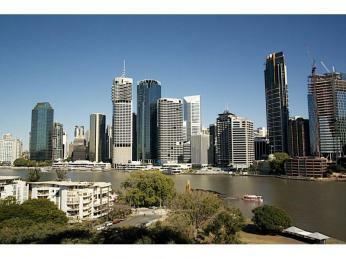 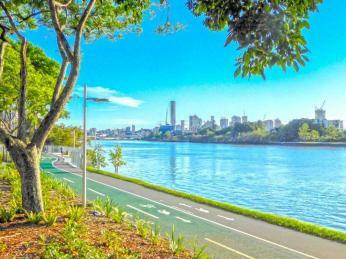 A five minute walk to China Town, 10 minute walk to Central Station and a 15 minute walk to Brisbane’s CBD. 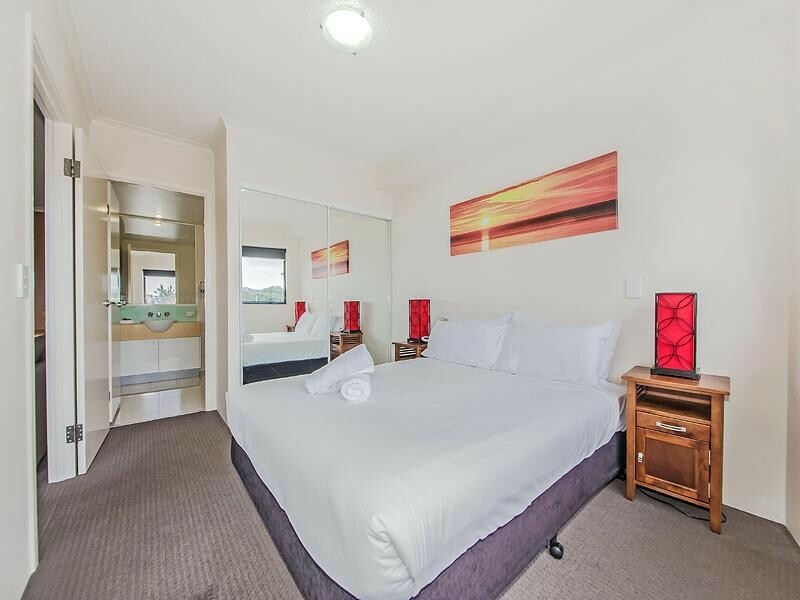 Offering guests comfortable self contained one and two bedroom accommodation, the property offers a range of modern facilities such as heated pool and spa, sauna and gym. 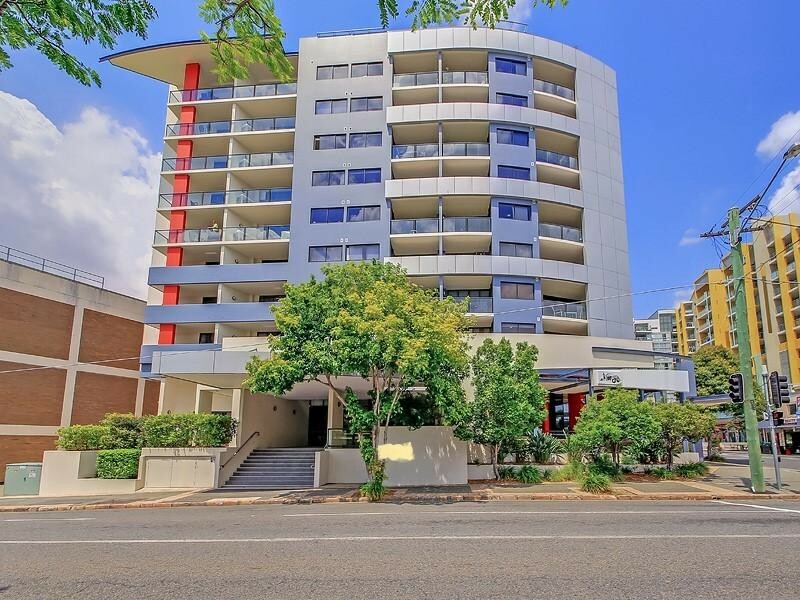 All with secure basement car parking. 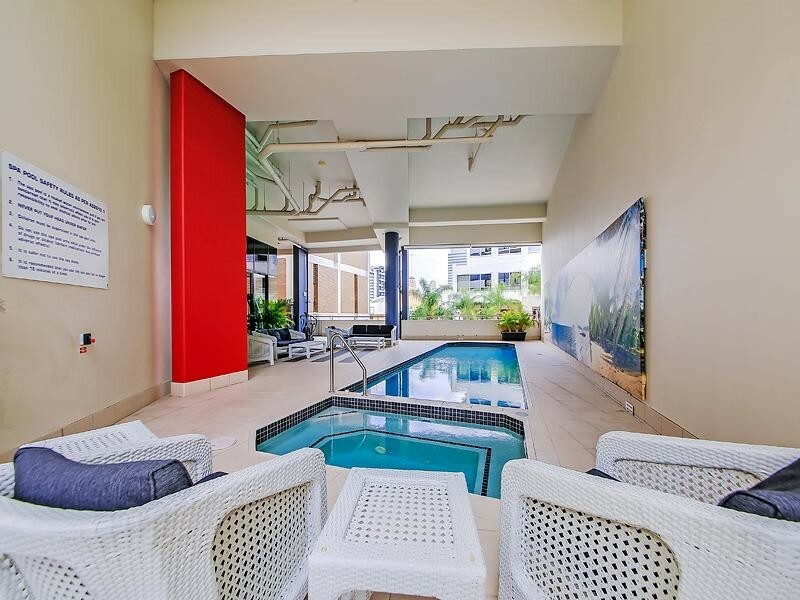 This Holiday and Corporate short stay letting business has a solid letting pool, coupled with a Body Corporate salary of $89,000 and 23 years remaining on management agreements. 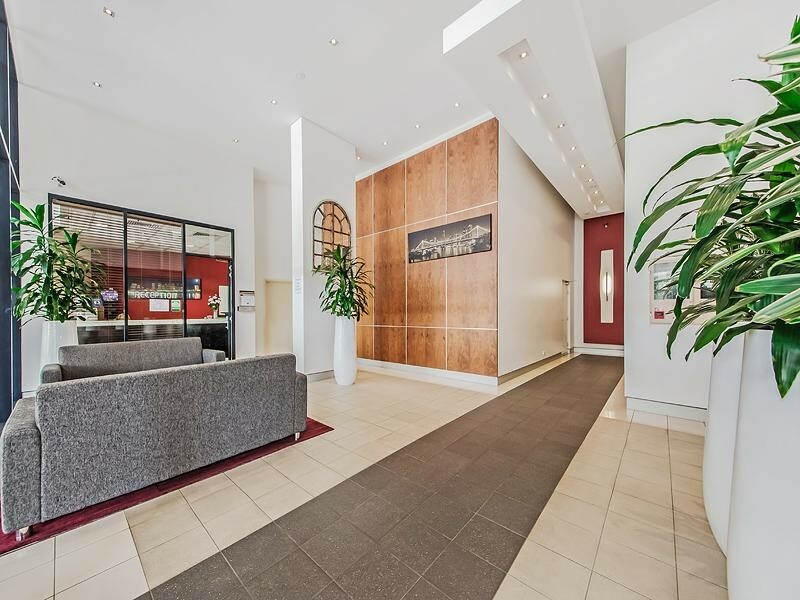 A well appointed two bedroom manager’s apartment of over 150 sqm, inclusive of office and reception on title offers a great lifestyle choice for those wishing the convenience of a vibrant city lifestyle.